Location: Blessings Lodge (Keezletown, VA) at Overlook Retreat Center, located in the beautiful Shenandoah Valley at the base of the Massanutten Mountains. Registration Information: Complete the online registration form. Then drop off a check in the amount of $100 to the church office. Please make checks payable to: “Shady Grove UMC” (make sure to memo your check “Women’s Retreat”). Limited space available, so please register early. Lodging and logistical information: Everyone will have their own bed with 4 single beds to a room and a shared bathroom for each room. Linens and towels are provided. You will receive additional information (like what to bring, and information on other retreat goers for carpooling) in follow-up communication after you register. 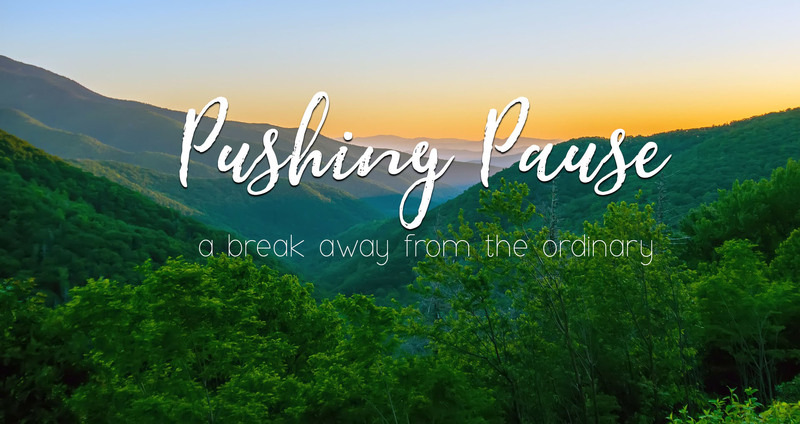 Come join us as we seek to follow Jesus’ example, pushing pause to connect with God through sabbath rest, worship, music, laughter, fellowship, learning, and prayer, all amidst the beauty of God’s creation. There will be free time for recreational activities like hiking, reading a book, connecting with friends old and new, or sipping tea on the expansive deck while basking in the amazing beauty of creation. We will conclude with worship and Holy Communion on Sunday morning. This weekend away will most certainly be a refreshing step in your own journey with Jesus. Our retreat leaders will be Rev. Sandra Bottoms, Rev. Lisa McGehee, and Amy Cox. Rev. Sandra Bottoms is a United Methodist ordained elder in the Virginia Conference. 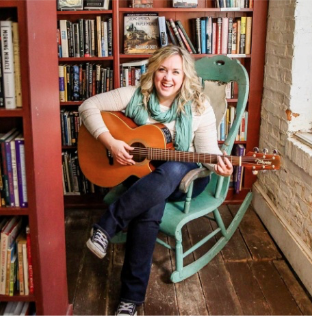 She has served under appointment by four Bishops (Pennel, Kammerer, Cho, and Lewis), and is currently serving as the Associate Pastor at Shady Grove UMC on the Richmond District. Sandra was born and raised in Henrico County, but loves Hanover for many reasons, especially the tomatoes! 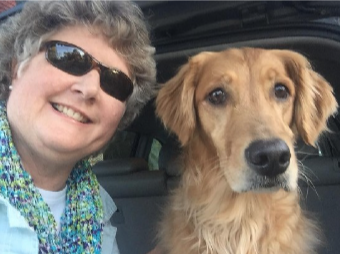 She is “Mom” to her golden retriever, Amazing Grace (“Gracie”)…and, as a dog person, is still baffled by how she also ended up with cats (Dazzle and Lacey). Her most beloved title is “Auntie” to her nephew Jonathan! When she gets the chance, Sandra likes to escape with friends to the Outer Banks or Smith Mountain Lake, and she considers the Urbanna Oyster Festival to be a National Holiday. Rev. 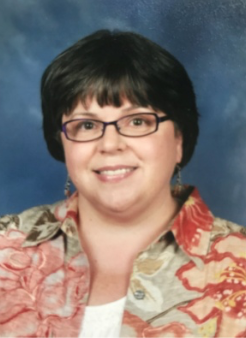 Lisa McGehee is a United Methodist ordained deacon and currently serves Good Shepherd UMC on the Richmond District as the Associate Minister. She loves building bridges between the church and the community. Lisa earned her Master of Divinity from Baptist Theological Seminary at Richmond and completed 27 hours of work at Union Presbyterian Seminary (formally Union Theological Seminary and Presbyterian School of Education). She holds an undergraduate degree in Communications from Virginia Commonwealth University. Prior to entering vocational ministry, Lisa spent 16 years in public health policy, political campaigns and non-profit program development. She is married to Donald McGehee. They enjoy hiking, antiquing and organic gardening – and hanging out with their cats Pippin and Knight.